The Swoosh&apos;s performance-ready LunaRacer+ 3 will soon be arriving in a new look. Equipped with Flywire tooling and a Lunarlon sole, Orange accents pop nicely atop a black backdrop on the Nike runner. 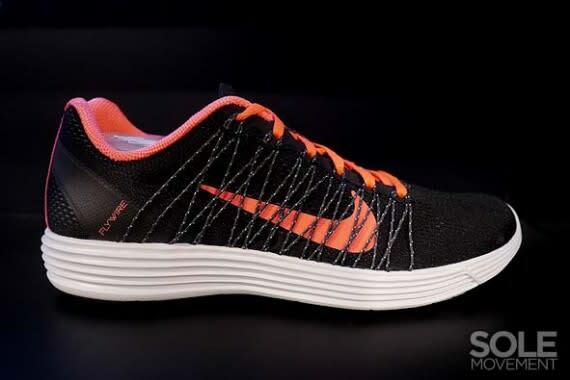 White shading on the midsole provides for added offset, as you&apos;ll have to stay tuned to find out when the Black/Orange LunaRacer+ 3 option will be arriving at brand carriers.